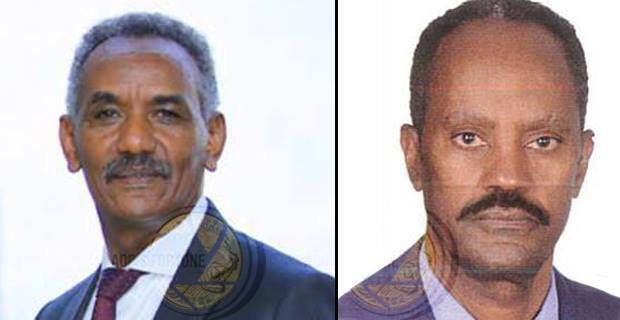 The National Bank’s fierce year started as early as September, when, despite a strong push, rejected two Dashen Bank vice president candidates for being under qualified for the position. Then, the bank was in a stalemate after a series of its top officials left. Two banks saw the removal of its officials, while one faced an issue in seeking the green light for its candidates . 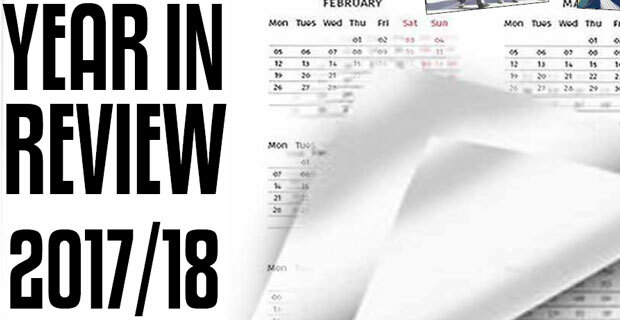 It was not only sporadic action on few banks that the rampant mismanagement of Forex and discrepancies on good corporate governance brought, but new directives narrowing the space for said abuses. 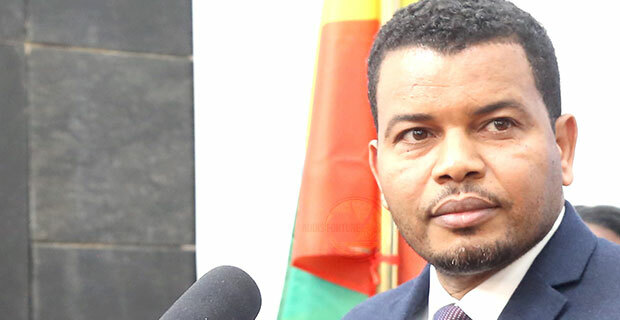 The National Bank of Ethiopia presented a new directive intended to fight nepotism, corruption and unethical behaviour identified in the banking industry, though the bill gave little attention to the Forex shortage. 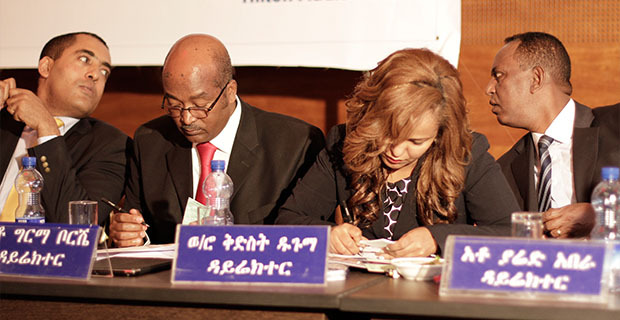 Since the piloting of standard cheques, announced in November by the National Bank of Ethiopia – four years after the inception of the project – the Central Bank, in collaboration with the Ethiopian Bankers Association, inaugurated the standardised cheques in December, with half a million dollars. This has not yet been fully implemented and integrated. The year-end has exhibited a lot of change in the banking industry – from the unhappiness of the main actors in the industry, due to the regulations of the Central Bank, to the record high salary introduced by one of the private banks. In terms of technology progress, through the months, three banks managed to introduce a visa cards service, which increased the Forex supply in the country. Conversely, the industry has also faced a shortage of Forex, owing to a rise in external vulnerability. 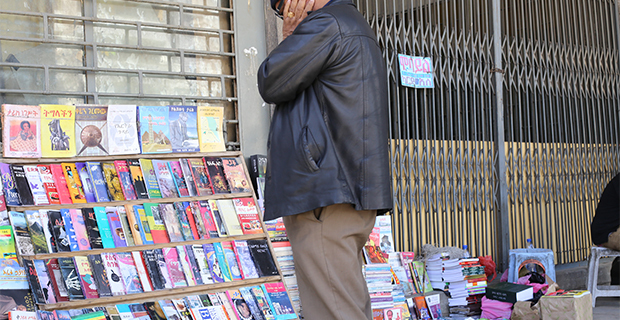 The sudden flow out of over four billion birr from the private banks during the middle of the year was also a shocking moment to the industry. United Bank, Awash Bank and Nib Bank started to accommodate visa card services. These have become available to those who already have them – the banks don’t issue their own. The maximum withdrawal amount is a thousand dollars, according to the international limit applicable throughout the world. 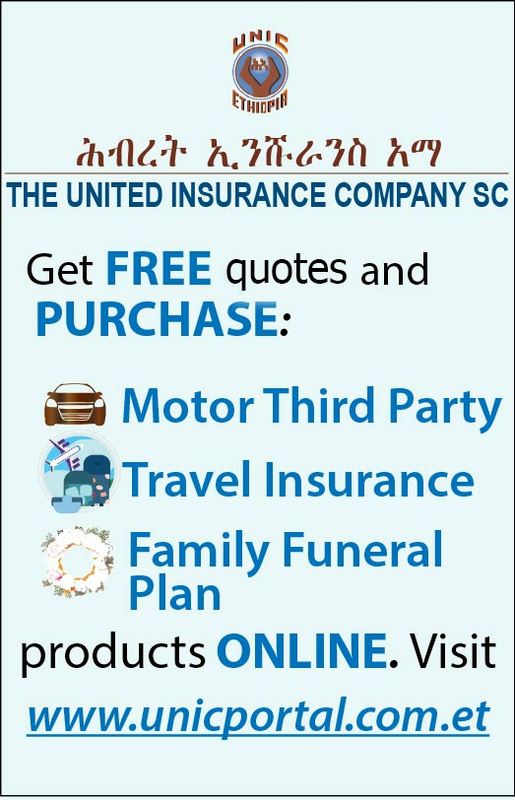 After Ethio Life & General Insurance reported a 30.8pc rise in its paid up capital to 37 million Br in 2014/15, it has attained 55 million Br since July – 20 million Br below the National Bank’s requirement of 75 million Br. 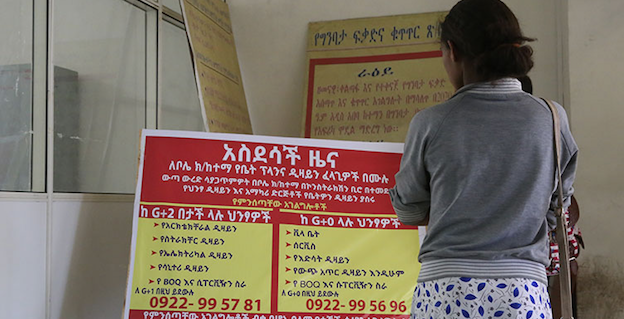 A study by Marketing Audit Inc, conducted on behalf of Deloitte & Touche on 200 financial institutions worldwide, discovered that the majority of Ethiopian bankers, who were the part of the study, are unhappy with the National Bank of Ethiopia’s regulation. 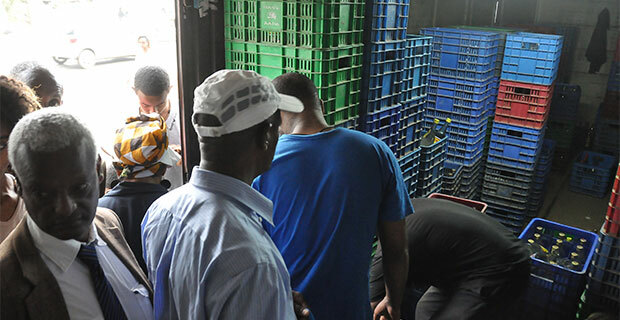 Importers claim that the country is facing an increasing chronic shortages of foreign exchange. In the same month, the National Bank started to pilot the new standardised cheques at all banks – three years after they were introduced. 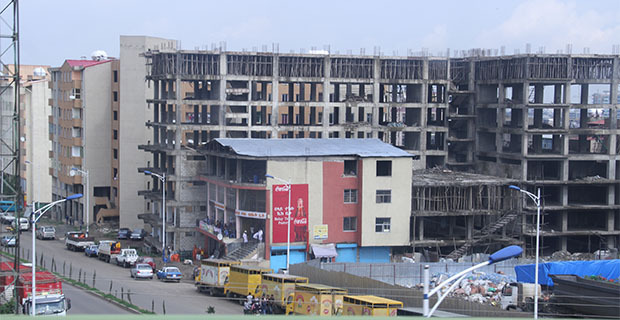 Abay Bank, Oromia Insurance Company and Wegagen Bank reported a profit after tax of 125 million, 45 million and 352 million Br, respectively, in 2014/15 alone. New data from the World Bank indicates that Ethiopia and Kenya are leading the Sub Saharan African region in terms of increases in remittance flows from the Diaspora. 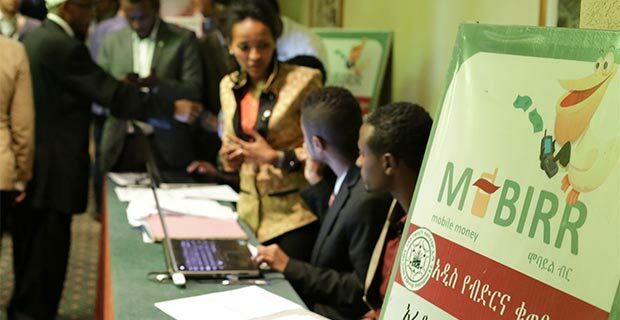 The data also shows that Ethiopia has seen strong remittance growth in recent years, with estimates that flows will increase by 50pc over the next three years. 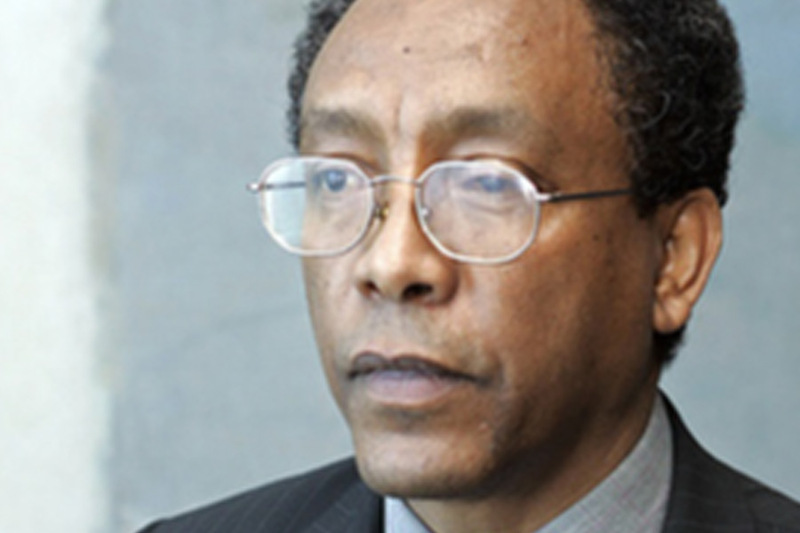 The National Bank of Ethiopia says that remittances reached 1.5 million dollars – a jump of 88pc from last year. 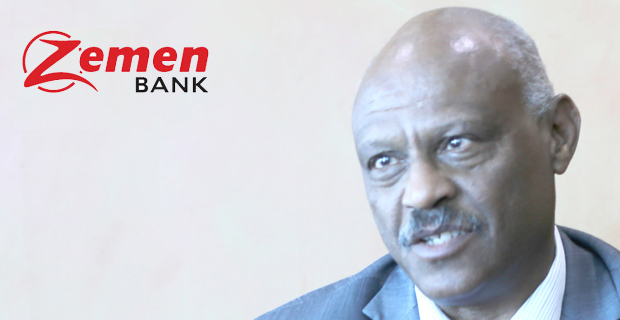 Dashen Bank amassed revenue of 729 million Br in the 2014/15 fiscal year, growing by 17pc compared to the preceding fiscal year, However, the bank’s earnings per share exhibited a decline, for a third year in a row, to 589 Br. 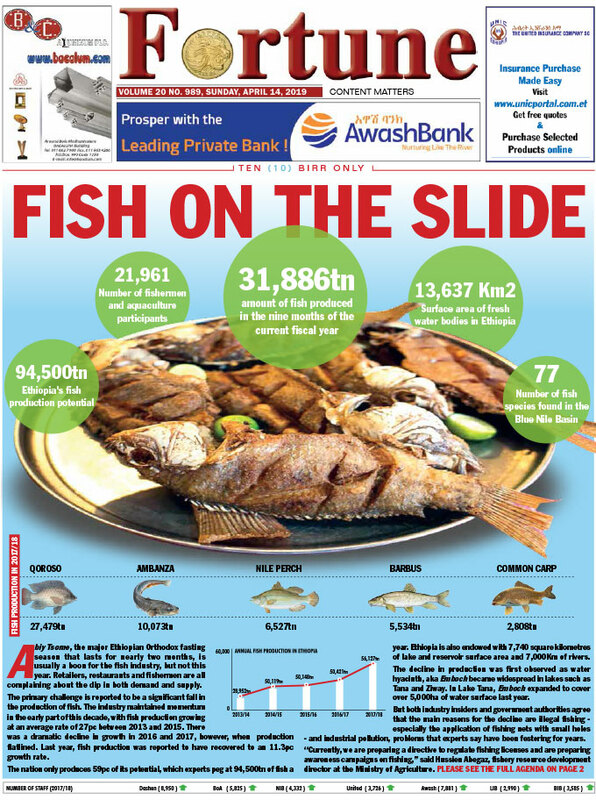 While its main competitor, Awash Bank, reported a profit after tax of 645 million Br – 4pc higher than the preceding fiscal year. 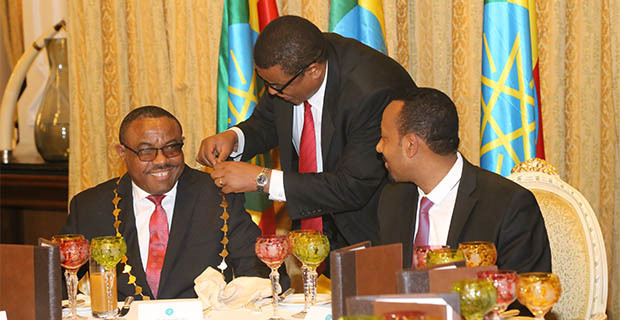 “Any person who presents a request can get foreign currency,” Prime Minister Hailemariam Desalegn said, while denouncing the claim that the foreign exchange reserve of the nation has been severely depleted, exposing the economy to a Forex crunch. 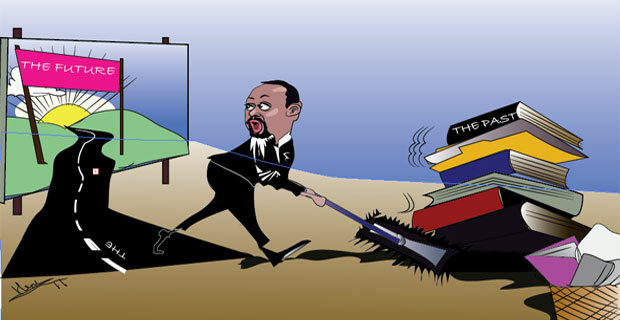 In his first ever exclusive interview with mainstream private media, Hailemariam told Reporter, an Amharic bi-weekly, that the current Forex shortage is only temporary and not even unique to Ethiopia. Other nations, such as China and Korea, have also passed through similar experiences. ”We do not allow foreign private investment in our financial sector, like banking. 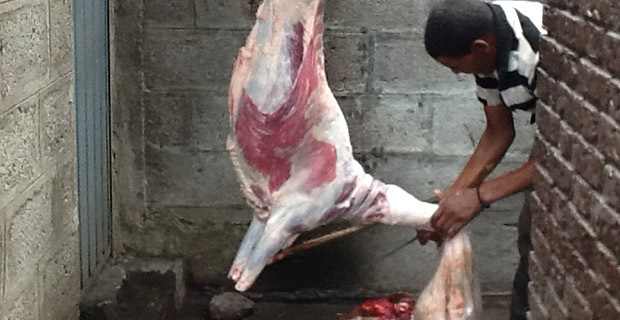 We do this simply because [when] we ask foreign banks to lend to our small and medium enterprises, most of them, they do not,” Hailemariam Dessalegn said in his interview with all Africa. 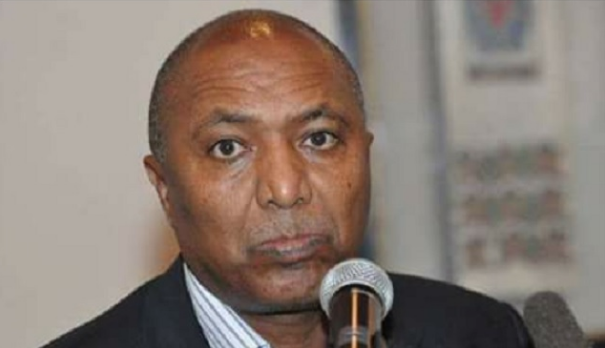 After the Commercial Bank of Ethiopia (CBE) responded to close to two billion dollar’s worth of Letters of Credit, the sudden flow of cash out of almost all private banks caused a liquidity crisis in almost all private banks in the country. 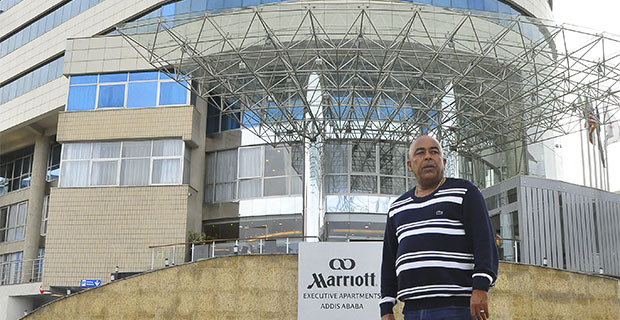 After the decision passed, over four billion birr has transferred from private banks to the CBE. 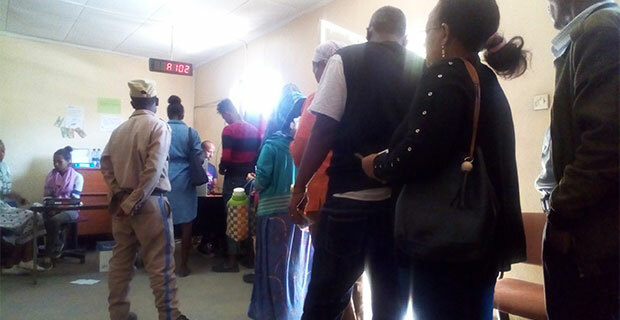 It is an unusual situation where depositors demand withdrawals in unusually huge sums, with the result threatening to stall the whole payment system of the country. 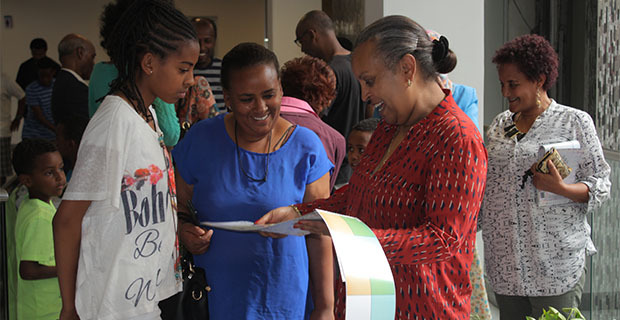 The first assembly plant for automated teller machines (ATMs) in Ethiopia, Mela Electro Manufacturing Plc , has inaugurated and started operations on a 5,000sqm plot of land in Sebeta town, 21km south-west of Addis Abeba. 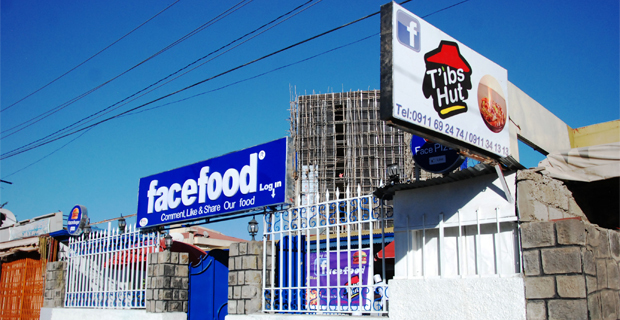 This sees the introduction of a new form of competition in a market currently dominated by a handful of foreign brands and their local representatives. 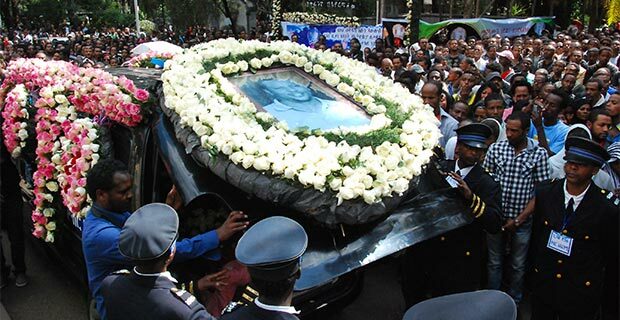 The National Bank of Ethiopia presented a new bill intended to fight nepotism, corruption and unethical behaviour identified in the banking industry, though the bill gave little attention to the Forex shortage. 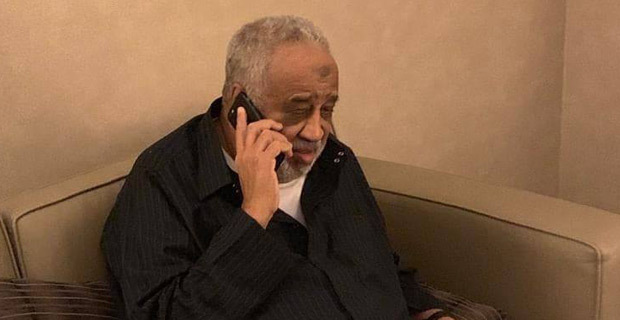 Eshetu Fantaye, President of Bunna Bank, is currently recovering in an Intensive Care Unit at Land Mark Hotel, after a car accident on February 7, 2016. 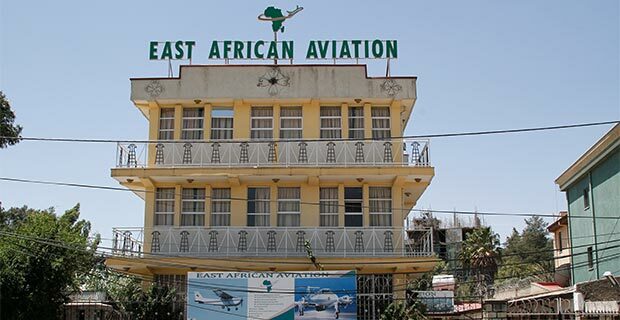 Ethiopian Re selects nine board members to start operations after a month. 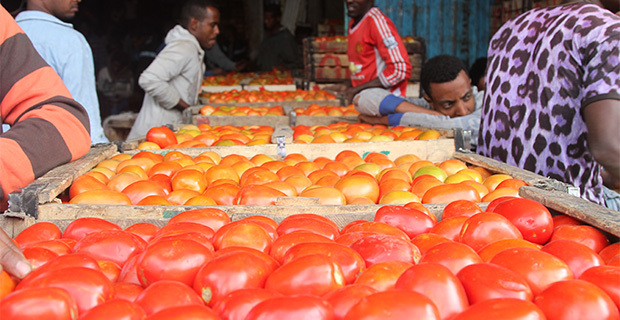 The Development Bank of Ethiopia has stopped giving loans to finance commercial agriculture projects for an undetermined period of time. In the same period, the DBE introduced a zero interest bond and changed its more than decade old structure – increasing its vice presidents to five without touching the office of the president. The amalgamation of the Construction and Business Bank with the country’s giant bank, the Commercial Bank of Ethiopia, was finalised. This marked the end of a long saga in the history of the country’s banking industry and raised the CBE’s total branch number to 1,116 from less than 1,000. 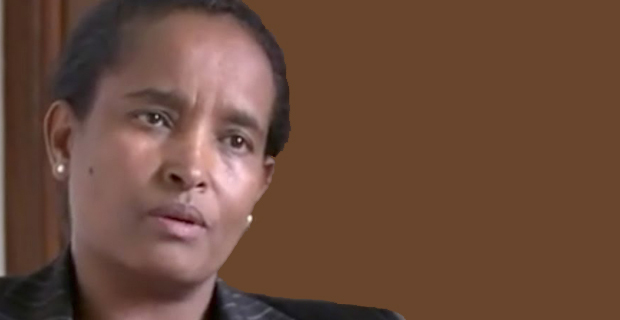 Ethiopian Reinsurance approved the appointment of its first CEO, Yewendessen Etefa, a founder and former CEO of the Ethiopian Insurance Corporation. He has served at the EIC for six years, after he worked as a manager at the National Bank’s Insurance Supervision Department. 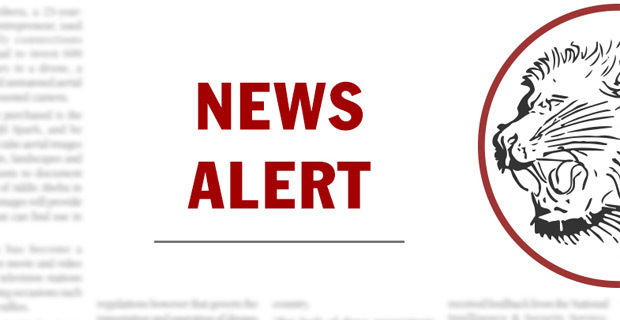 No foreclosure on Coffee exporters, the NBE orders, with accounts’ closure approaching. Banks are still unclear as to how this will affect their reports. 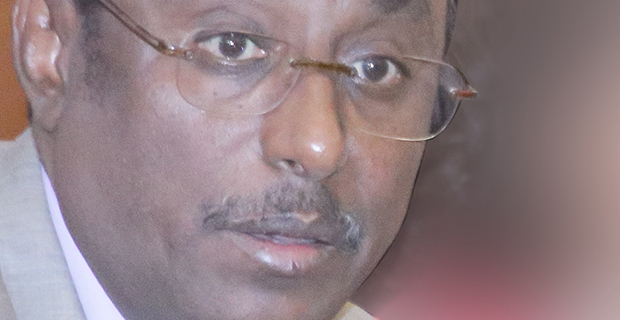 The Cooperative Bank of Oromia assigned five new vice presidents to replace the existing two. 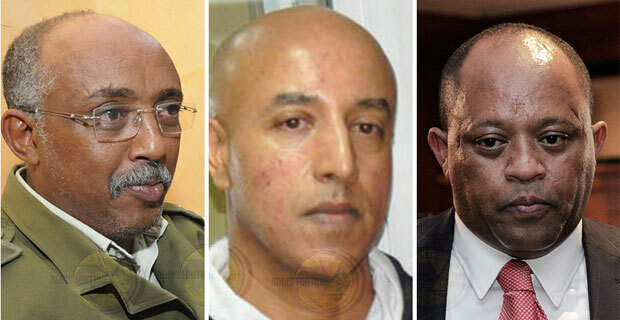 Among the nominees, Aman Semir aspired to build a new information system, Ahmed Hassen for finance and trade and Dessalegn Tadesse for operations management. The remaining two posts have not been assigned yet. 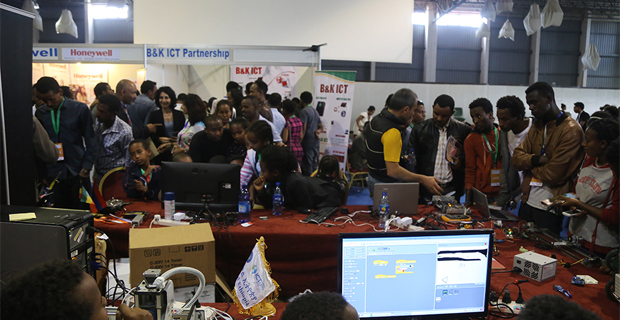 The Commercial Bank of Ethiopia launched its 30 million Br security centre – the first of its kind in the county – to keep out hackers and attempts of cyber-attacks against its IT infrastructure. The project took two years to complete and it is expected to overcome threats that affect its operations. 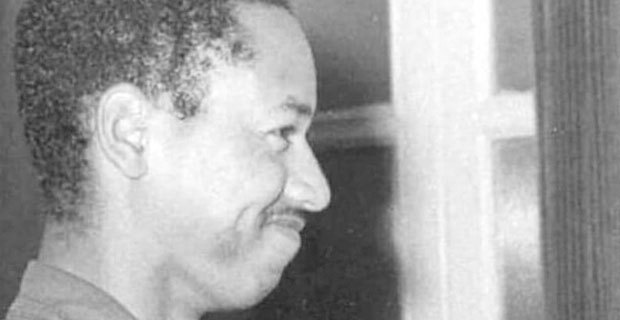 Zemen Bank lost its Senior Vice President and Vice President, Hilaway Tadesse and Sebihat Belayneh, for allegedly having a close relationship with borrowing companies. 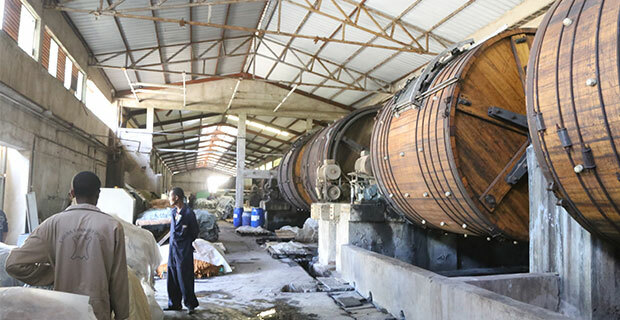 Pioneer Agro Industry, Holland Car PLC, Agro Industry and Genet PLC are among the borrowers identified by the bank. 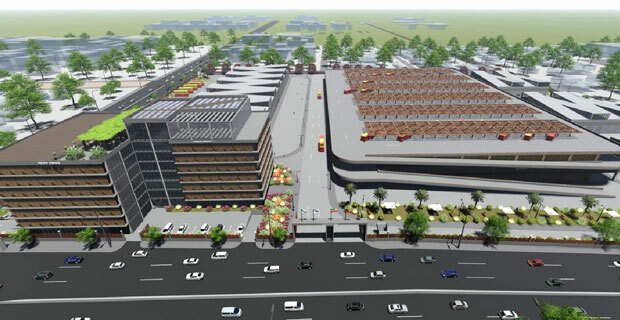 During the same month, the bank also inked a deal with Chinese company, Wuyi Ltd, to erect its headquarters, at a cost of more than a billion birr. 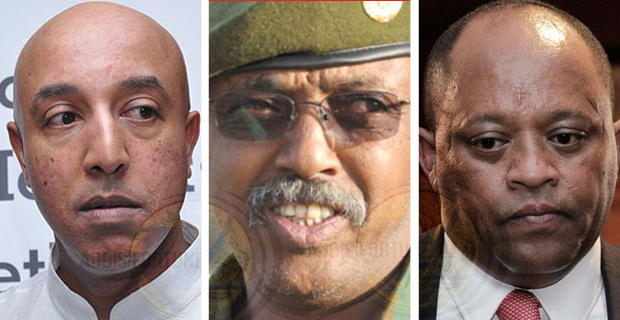 Abyssinia becomes the highest payer in the country to most of its senior management, though the salary increment for its mid-level staff is claimed to be unsatisfactory. 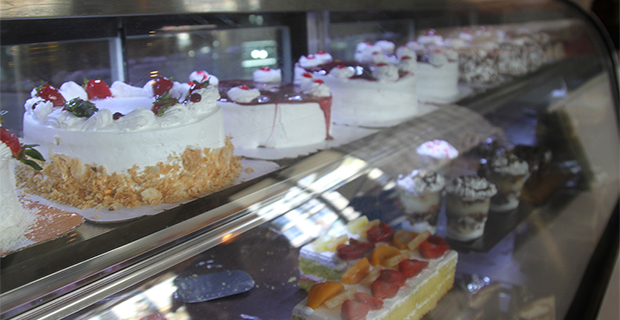 The new salary of the staff saw over a 200pc rise. While it left out some without any addition to their old salary.